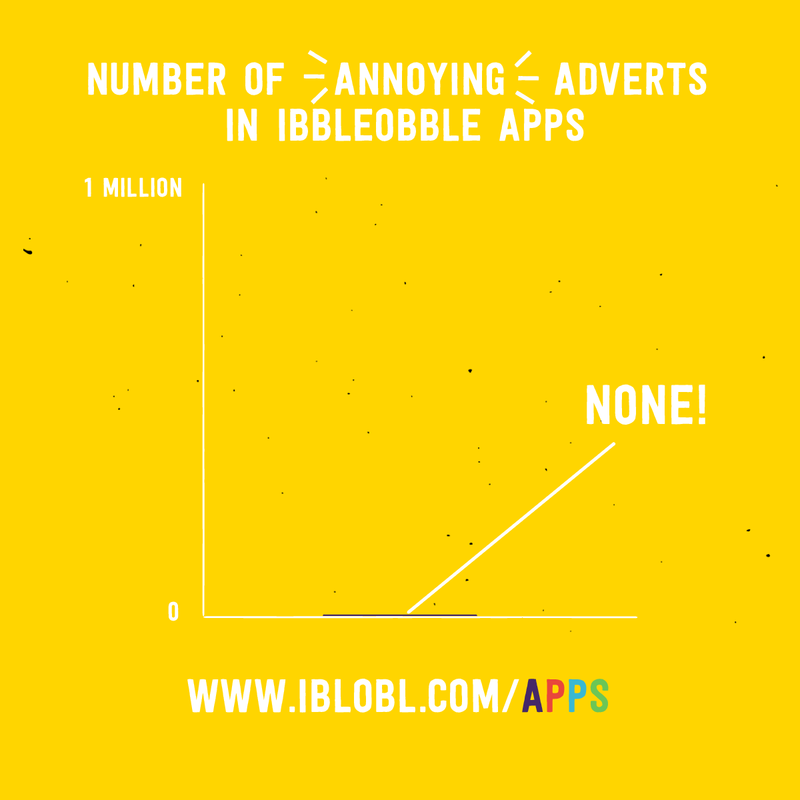 We pride ourselves on having absolutely zero adverts in any of Ibbleobble apps. Our sole purpose is to help improve children’s learning, so how can they do that with annoying adverts and / or in-app purchases. Our ‘purchase once’ policy means you buy it once and that’s it. No adverts means children can focus all their attention on learning. Buying bundles saves you money! 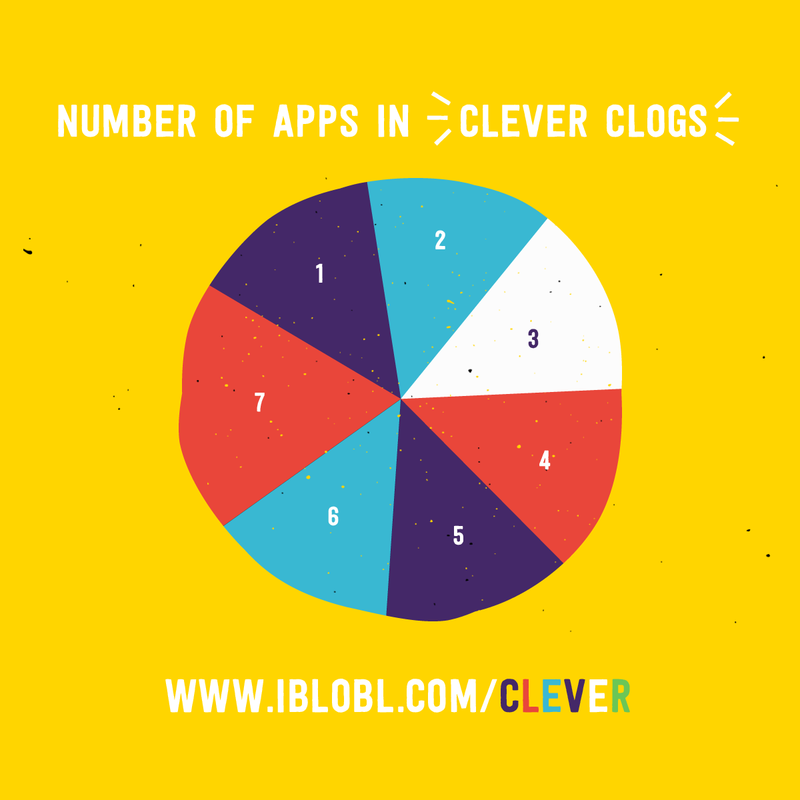 We understand pennies are important for any parent or teacher interested in buying Ibbleobble apps, this is why we have got all of our core apps, combined them in to one collection called Ibbleobble Clever clogs. It means you get seven apps for the price of FIVE. Bonza! Advanced learners are taken care of too! While buying all seven apps with Ibbleobble Clever clogs, this may not be necessary for the advanced learner. 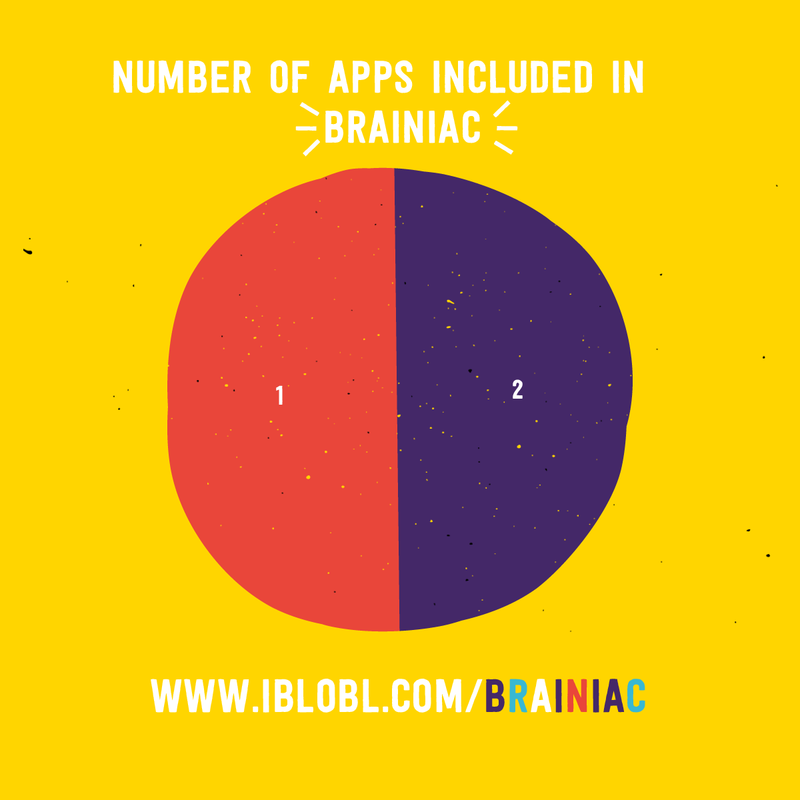 Ibbleobble Brainiac includes two of our more challenging apps, Multiplication with Ibbleobble and Division with Ibbleobble. 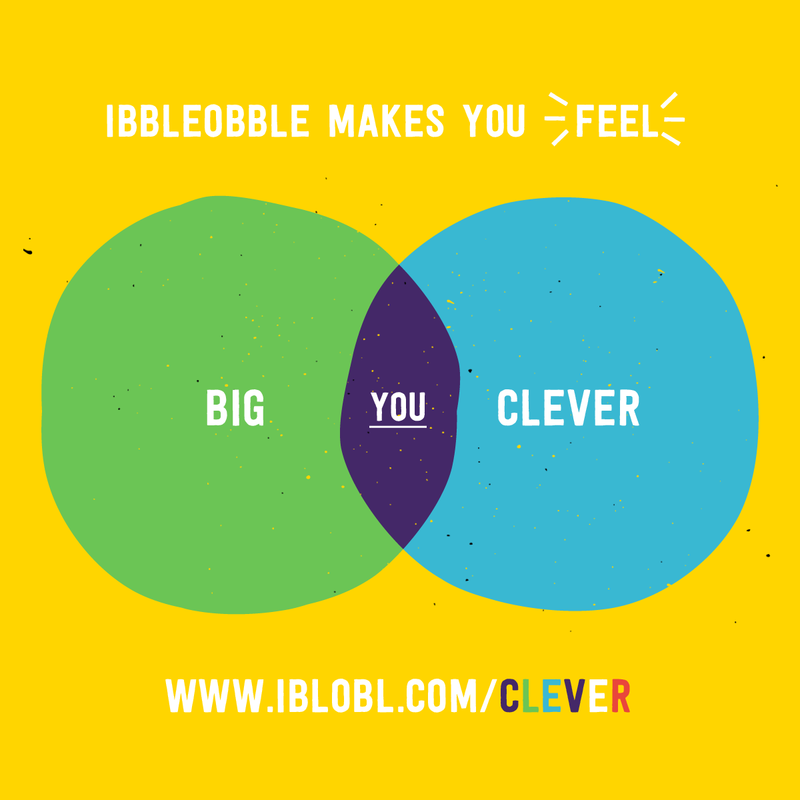 Ibbleobble are here to HELP! It’s great to be differing! 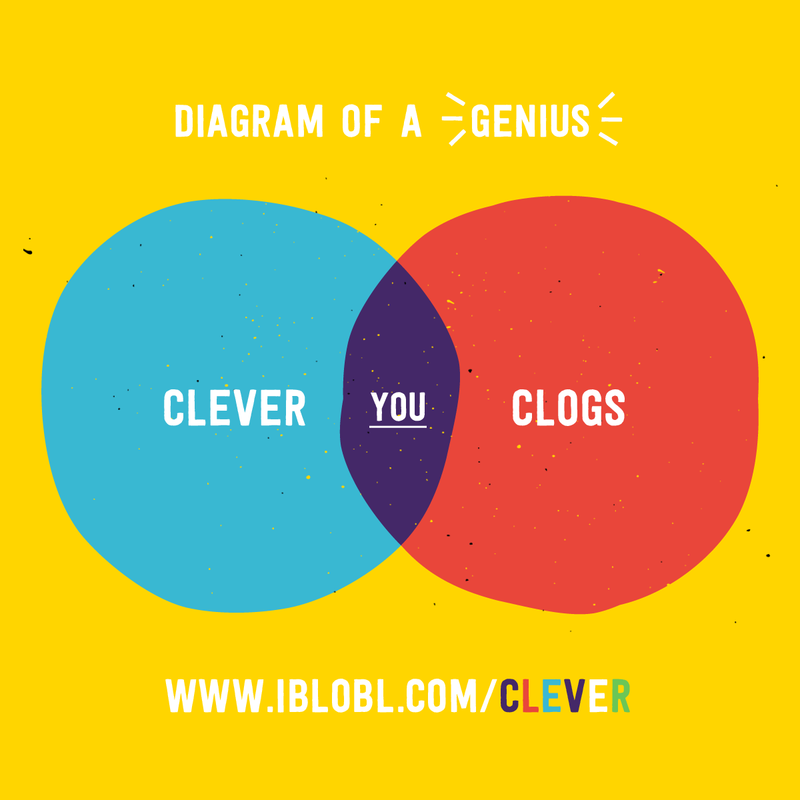 and Ibbleobble understand youngsters learn differently to one another. All our apps are geared to helping beginners gain confidence with words and numbers. 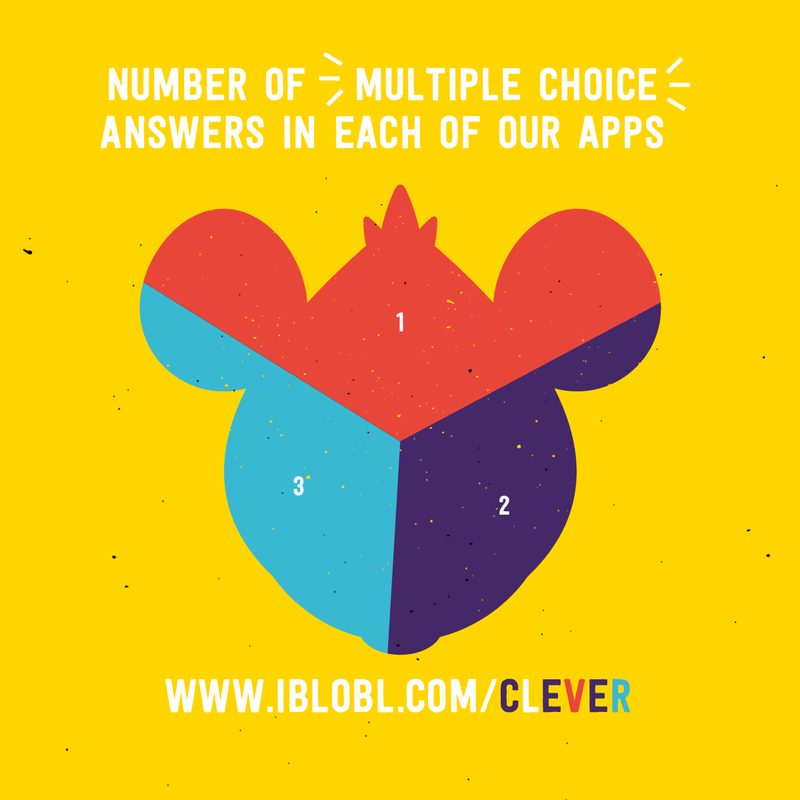 This is why we have made all of our apps multiple choice. If you get the answer wrong first time round, you have the opportunity to rectify this ’til you succeed. After all practice makes perfect! After a few minutes of practice every day, over time, we want children to not only feel like they have they have learned new things, but have the confidence to move forward on to more challenging activities. We to also want to feel like we have done ‘or bit’ in your child’s development. While children see fun brightly coloured characters, fun challenging puzzles and fun engaging sounds, they are actually learning things at the same time. Learning through fun can never be underrated. Who doesn’t want to be a genius? Okay, we understand Ibbleobble apps will never make your child an Eistein, a Tesla or a Curie… let’s say they will be the next best thing! 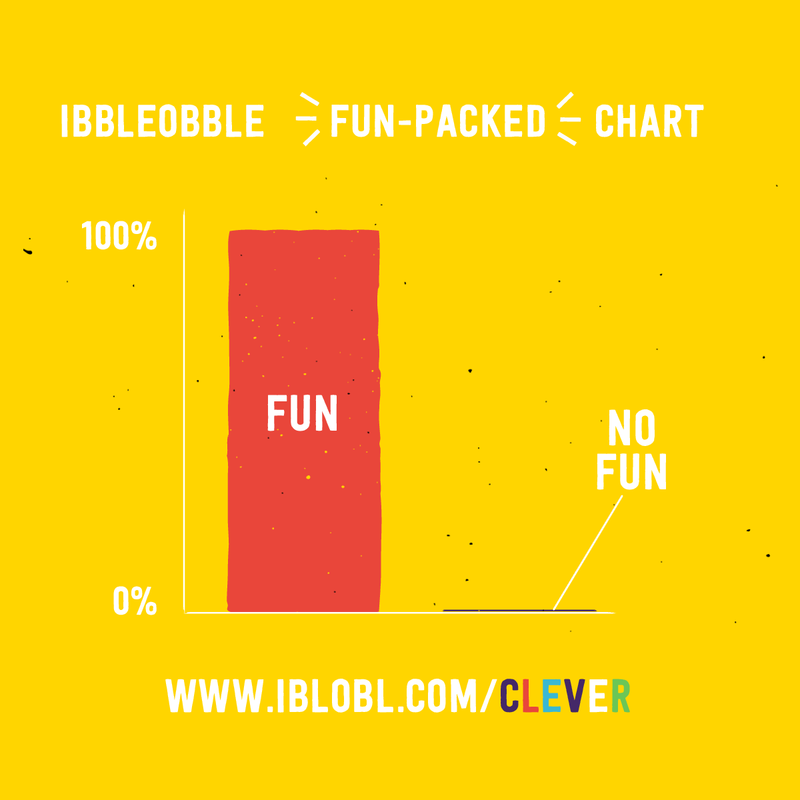 ;o) In seriousness, Ibbleobble just want to help give children the best start in education. 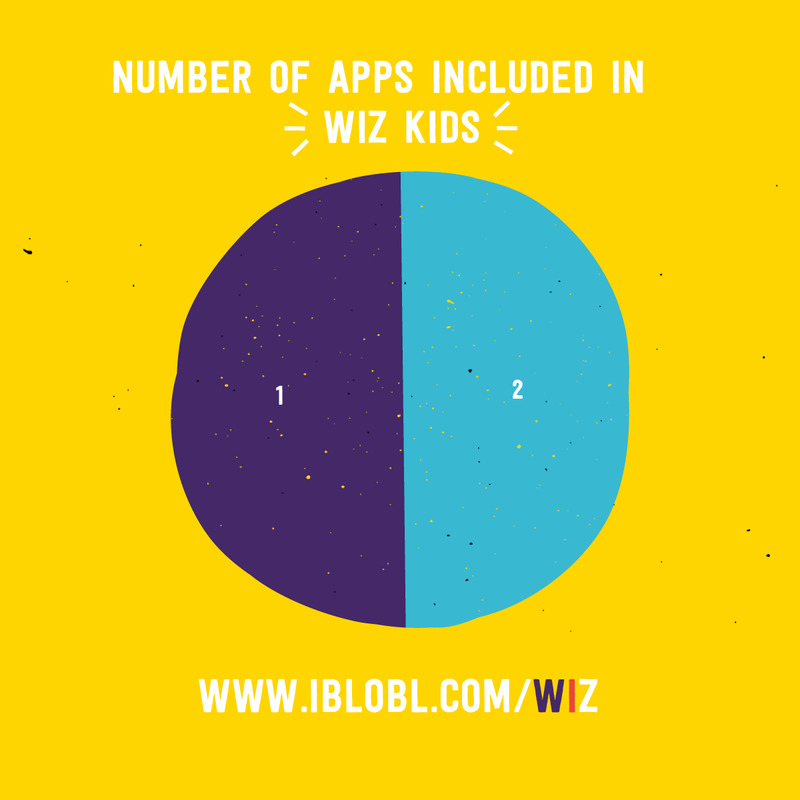 Finally, Ibbleobble Wiz Kids are a perfect app bundle for early-learners and beginners. 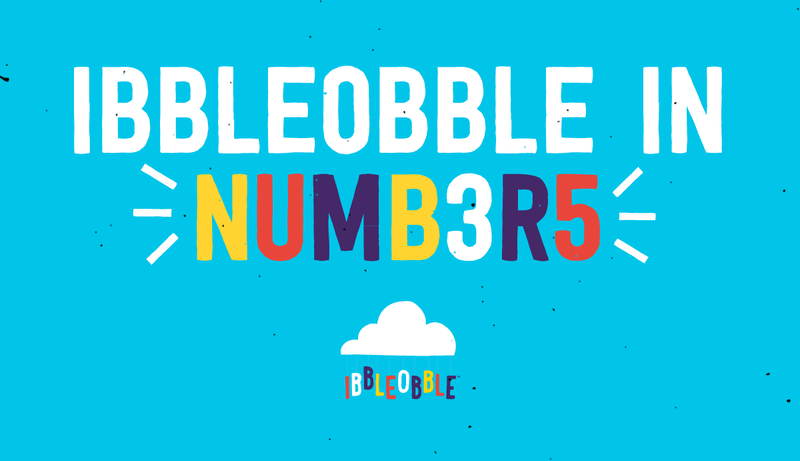 This app bundle includes Addition with Ibbleobble and Subtraction with Ibbleobble. By buying a bundle, you are saving money too!